So this is super exciting! 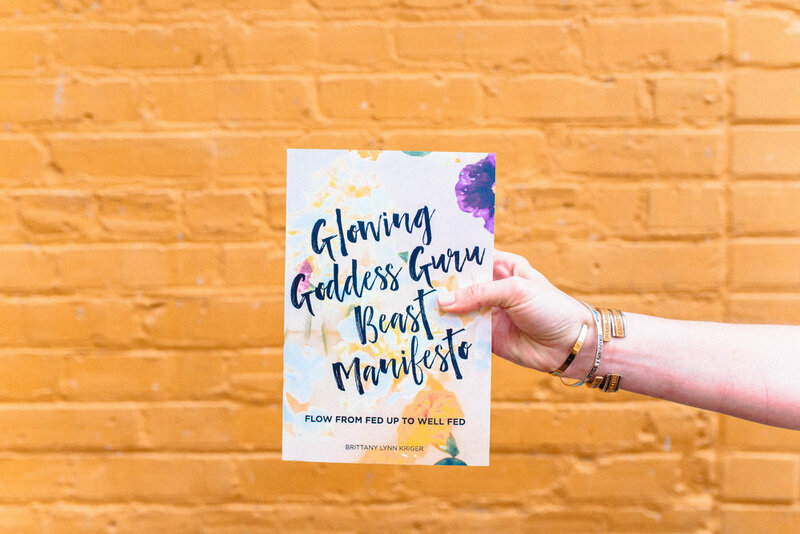 Over the past 2ish years I have had the pleasure and honor to be able to photograph the imagery for my friend Brittany Lynn Kriger’s book Glowing Goddess Guru Beast Manifesto! Brittany is an amazing Baton Rouge creative who breaks the mold of traditional “health coach” and is also a certified yoga teacher. 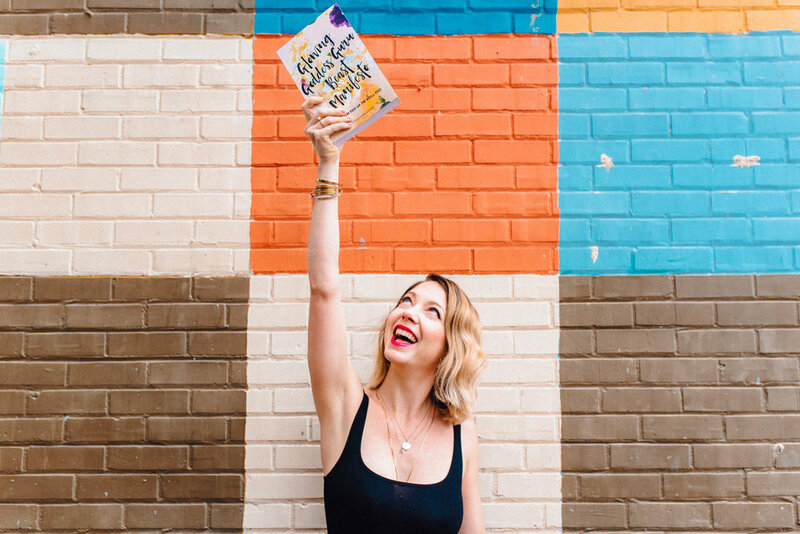 Her book breaks down and explores all the things we THOUGHT about “health” and what it means to love yourself. You can actually purchase a copy of it here! 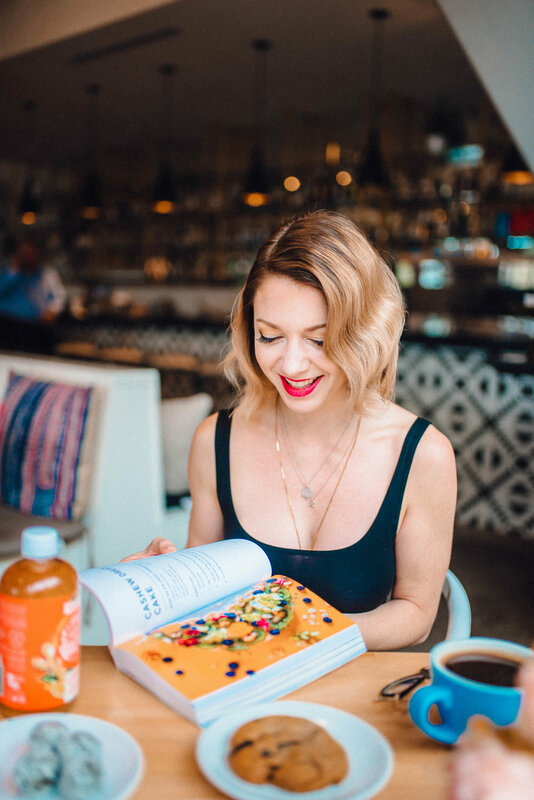 I'm an integrative health coach, and I help women create a peaceful relationship with food by combining emotional work with hard-science nutritional data. And I know food crazy, because I've lived it. I don't believe in restriction or cruel regimes around food, body, and life. 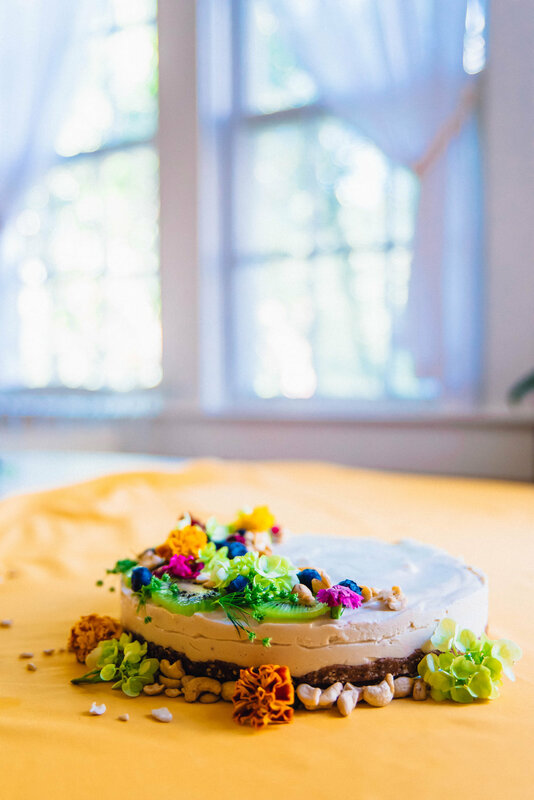 I know it's possible to love the food I'm eating and enjoy the body I'm living in while also experiencing the full range of the human experience. 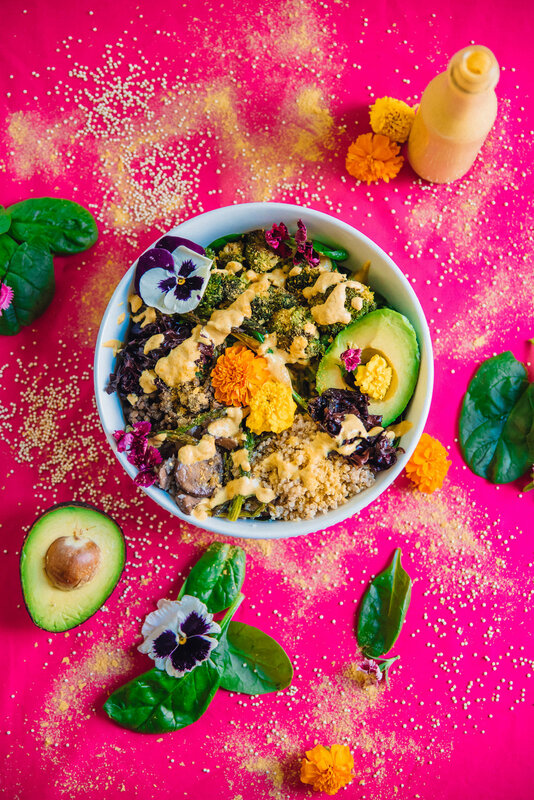 Life (and food) are meant to be FULLY lived. Keeping happiness at the heart of healthFULLness is key. I had a great time photographing all the images for the book and to promote the book! Below are some of my favorites that we got to create together. Interested in working together? Contact me here!